The NWPL commenced in 1990. 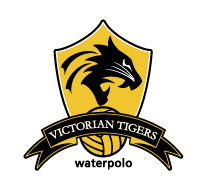 The Victorian Tigers were one of the inaugural clubs in the men’s competition. In 2004 a women’s competition commenced. 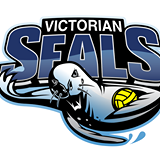 At the end of the 2013 season a major overhaul of the administrative structure of the club was accompanied with a name change to the Victorian Seals. The following have represented with the Tigers or the Seals whilst playing for Essendon.